A 34-session devotional journey through thirty of the greatest hymns of the Christian faith. Thirty classics, with the earliest hymn dating back to 750 A.D. and the latest from 1923. From Martin Luther to Isaac Watts, from John Newton to Charles Wesley, I certainly hope this 34-session blog journey through these Great Hymns of Faith will bless you as much as I have been blessed preparing them. Enjoy! 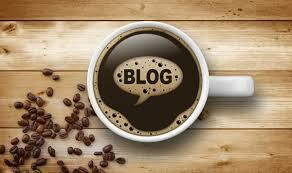 We suggest that you bookmark this page so you might access it throughout our 34 blog-sessions together. Here you can access the entire list of 30 hymns we will be exploring, link to each corresponding blog… and if you like, link to a YouTube page that offers a powerful performance of the hymn we are discussing. Enjoy! 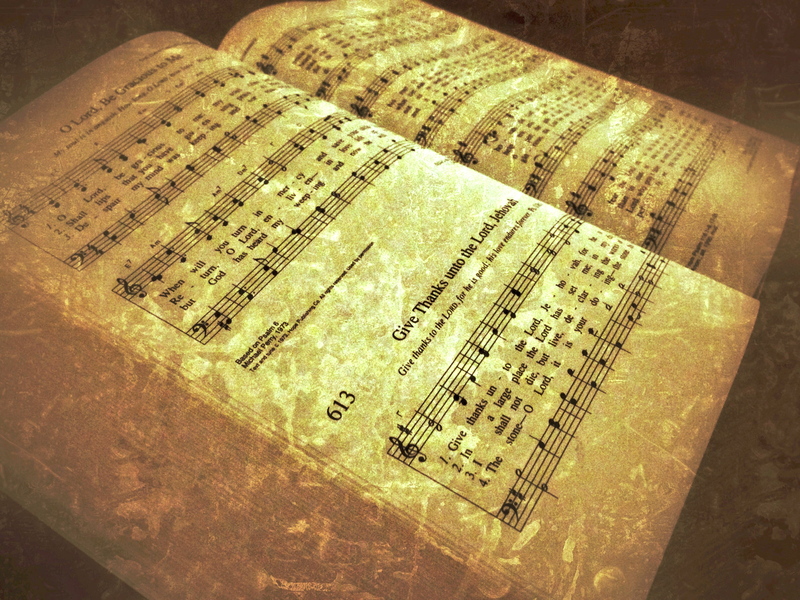 Our list of 27 hymns comes from Robert T. Coote, The Hymns That Keep on Going: The 27 Worship Songs That Have Made The Hymnal Cut Time And Again. Christianity Today, March 2011, vol. 55, no. 3, p 32. Don’t take this journey into Thirty Great Hymns of Faith alone! One of the best ways to explore the on-going applications of this blog series is to walk alongside a biblically-based, Christ-centered spiritual director who is familiar with how to make material like this part of your overall spiritual formation in God. Many of our directors in our Sustainable Faith-Heartland network are available to companion you in your journey with Jesus. Click here for more info. In order to keep all 34 blog sessions organized, we suggest you bookmark this Thirty Great Hymns of Faith home page for ease of use. ENJOY!